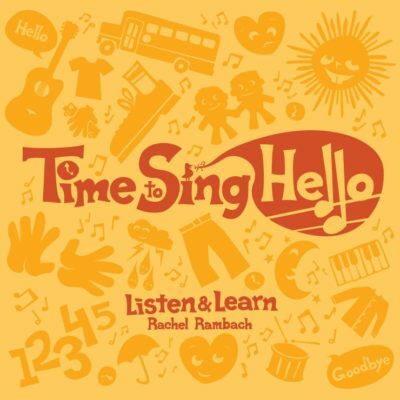 Download the lyrics, chords, mp3 and instrumental track for “Body Cross, Applesauce” written and recorded by Rachel Rambach, a board-certified music therapist and singer/songwriter. Crossing the midline is a BIG goal for many of the students and clients with whom I’ve worked over the years. And while many of my songs address this skill, I wanted to write one specifically for just that. “Body Cross, Applesauce” uses bean bags to encourage midline-crossing motions, as well as gives them the opportunity to practice body part identification. Of course, you could easily substitute bean bags for another item, or use no props at all.